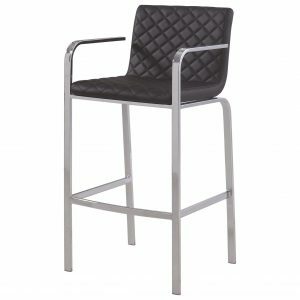 Our bar stool hits the right height. 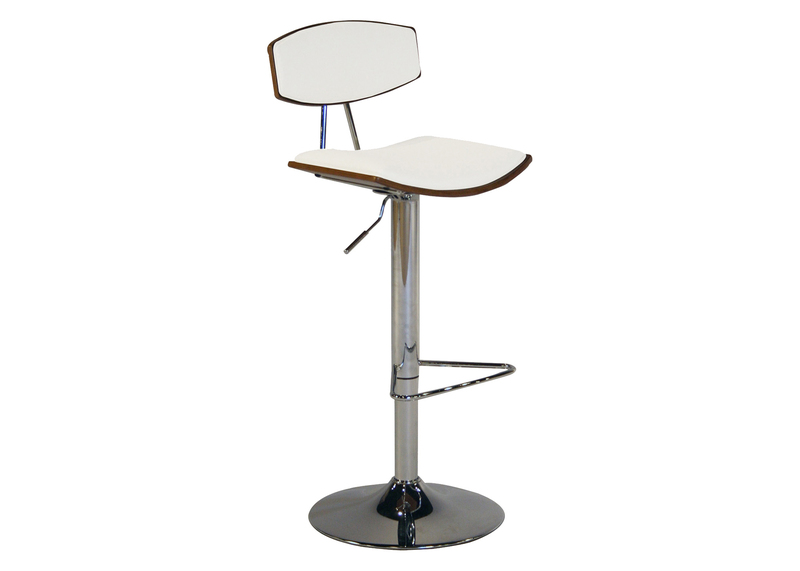 Built in lift mechanism adjusts seat height to perfectly match up with counter tops, table tops and home bars. 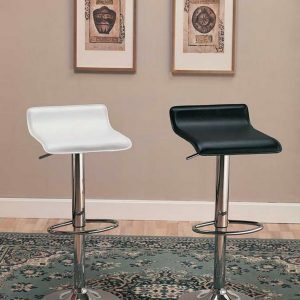 A sturdy construction, a beautifully upholstered white crocodile colored seat cushion and an eye catching contemporary look, this bar stool provides the perfect highlight for your decor. 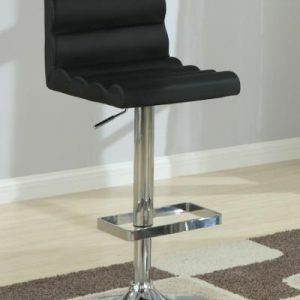 It offers an adjustable seat height and a swivel feature. 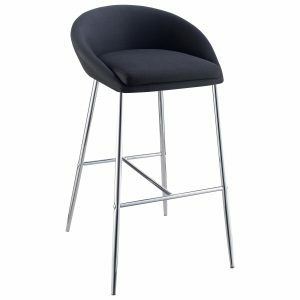 Adjustable seat height 24″ – 33″.